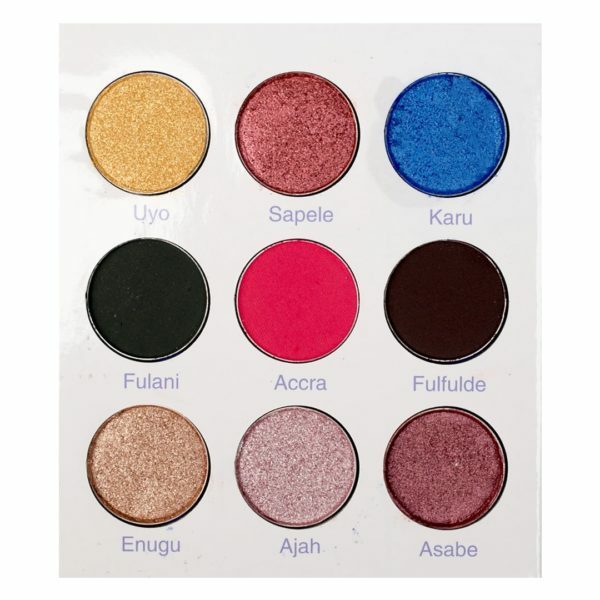 Arielle is an eyeshadow palette made of carefully selected 8 shimmery and 7 matte highly pigmented colors, which are conscientiously named to depict every good and beautiful experience you desire in life. 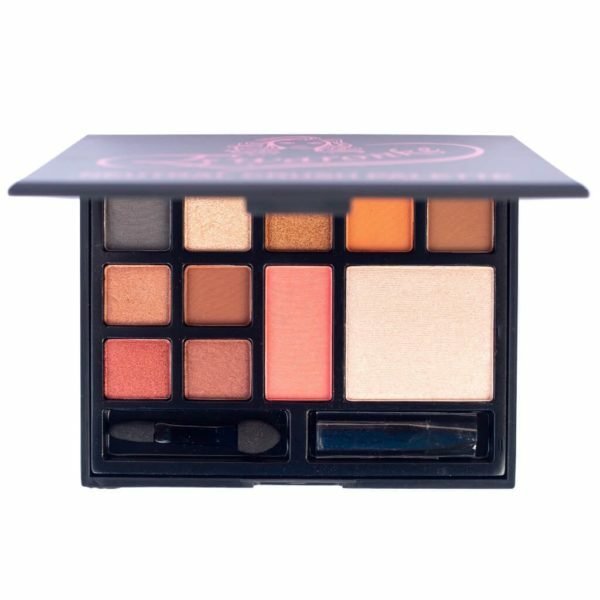 This palette also includes our retractable gel liner pencil called Eyetitude in black or white, made with the finest ingredients. 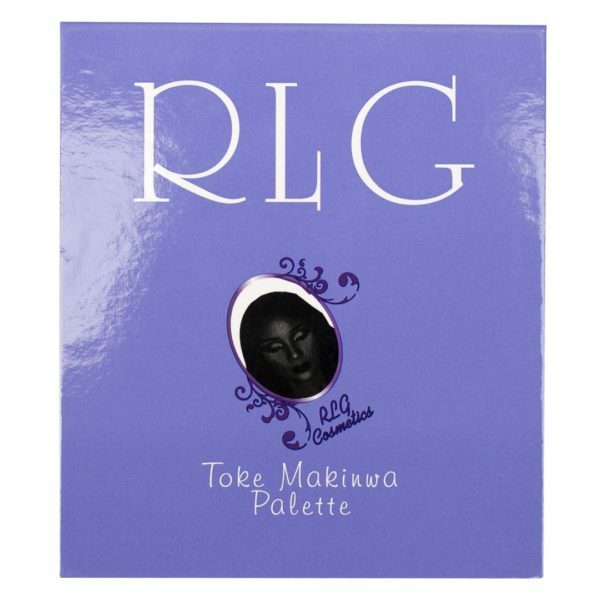 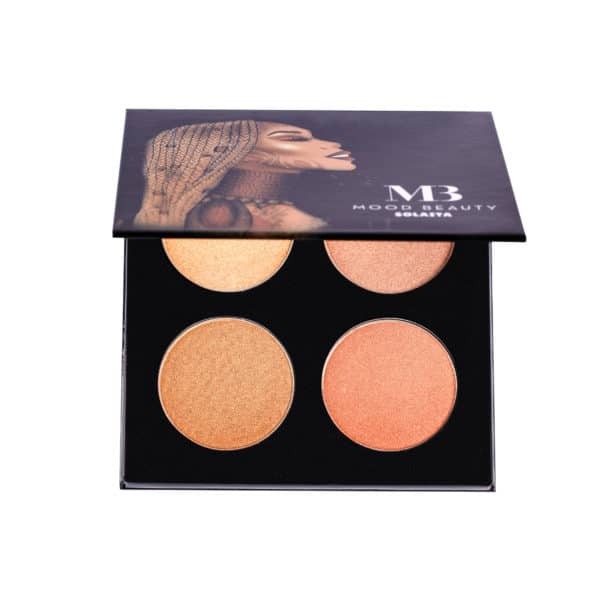 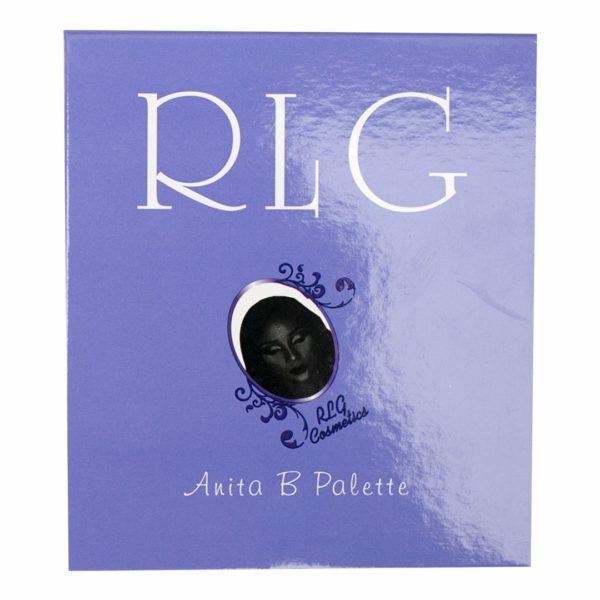 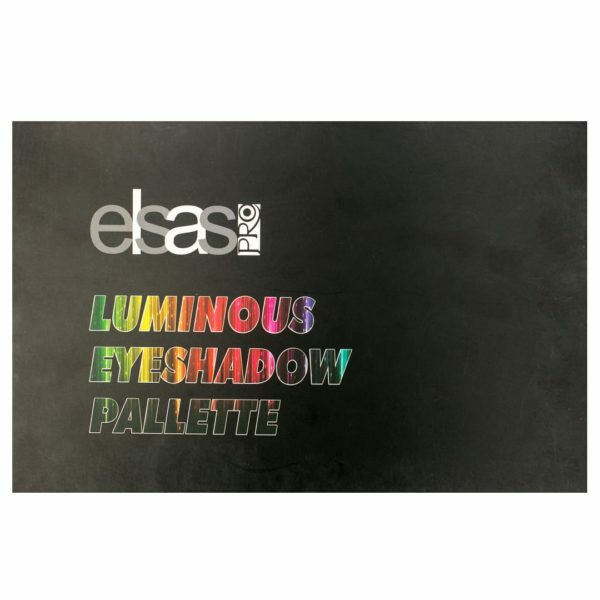 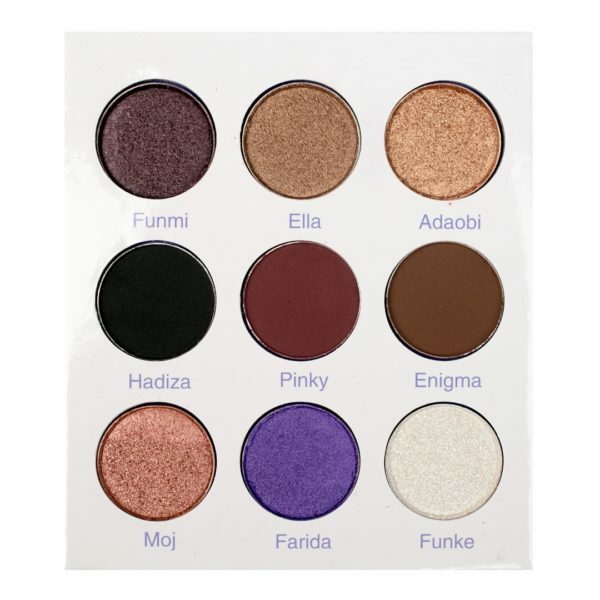 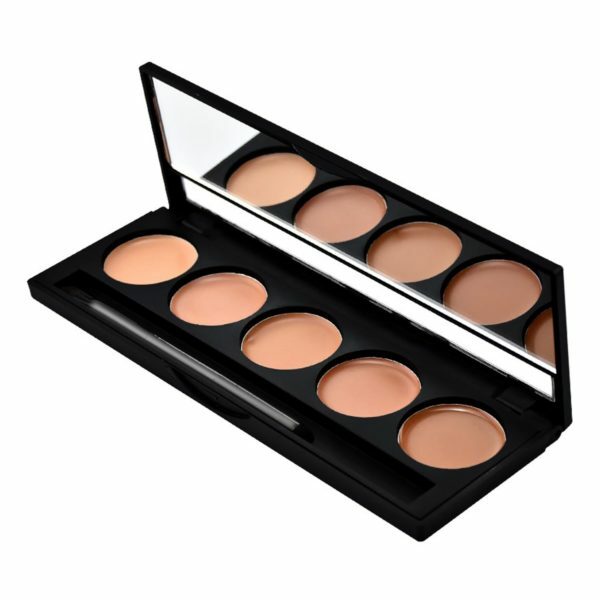 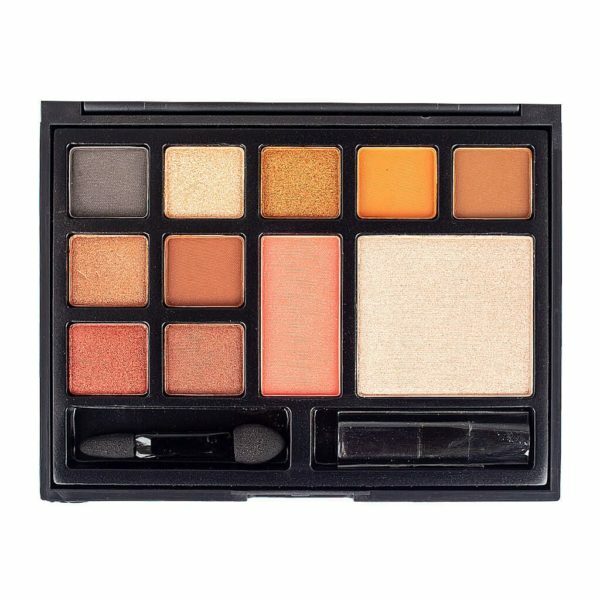 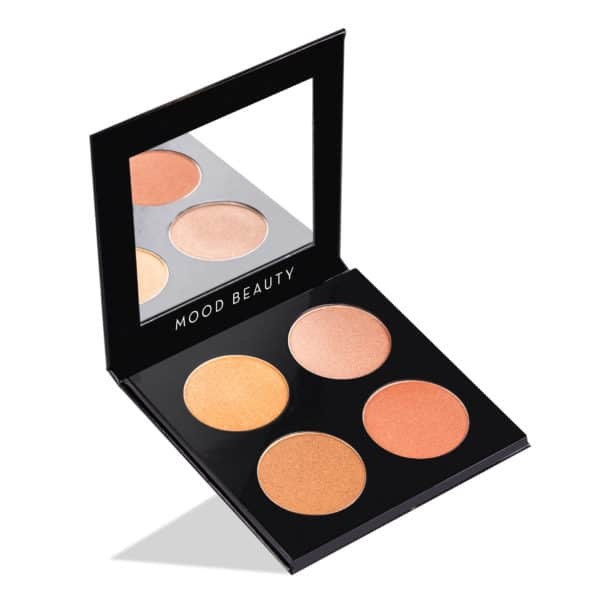 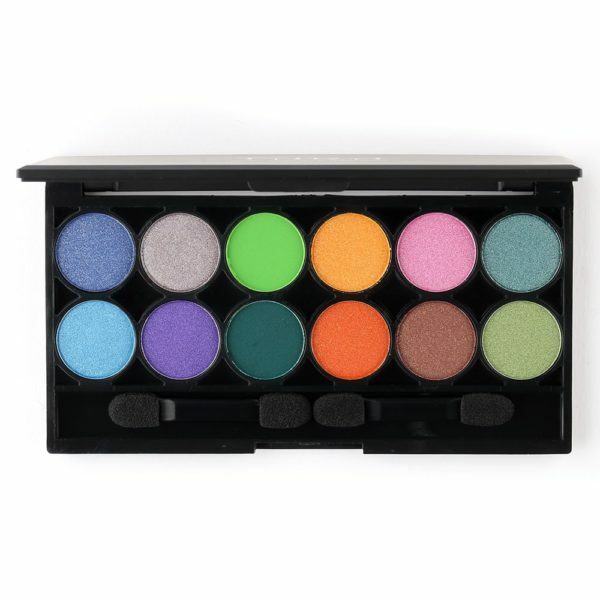 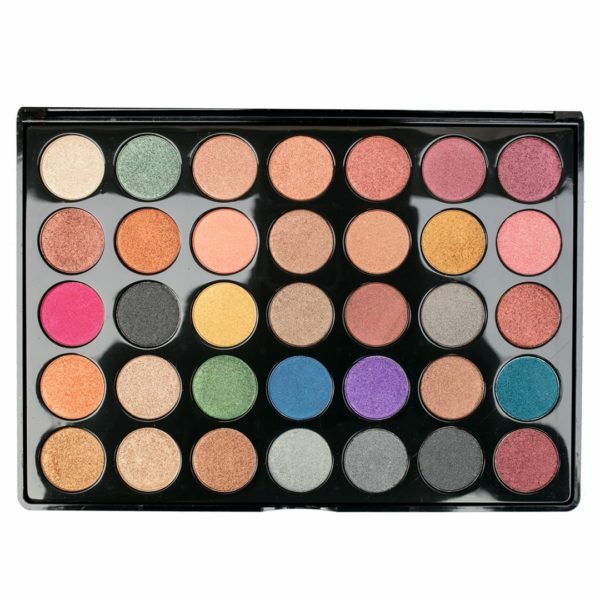 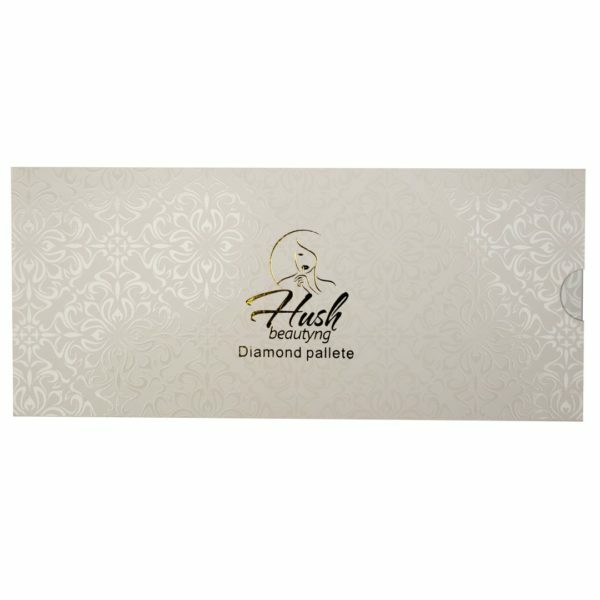 it has been tested and is trusted to be safe for eye use and a perfect compliment for your eyeshadow looks. 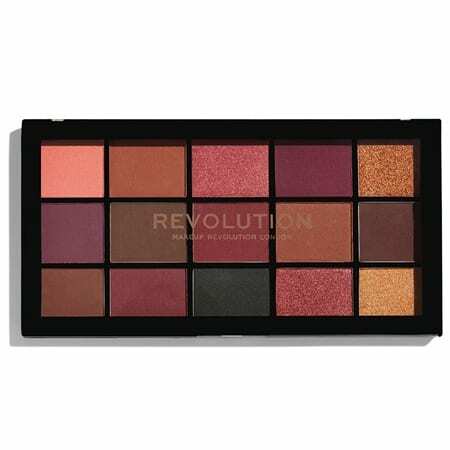 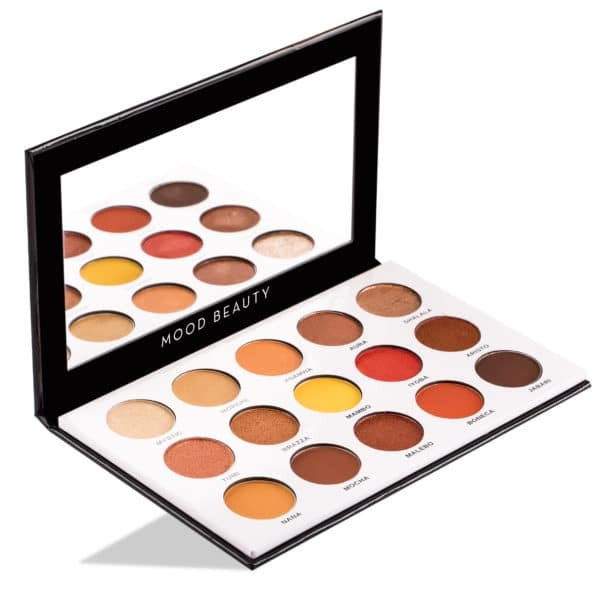 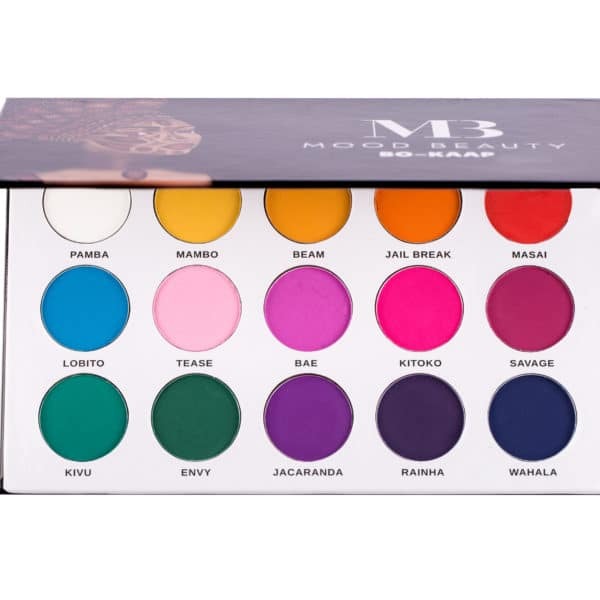 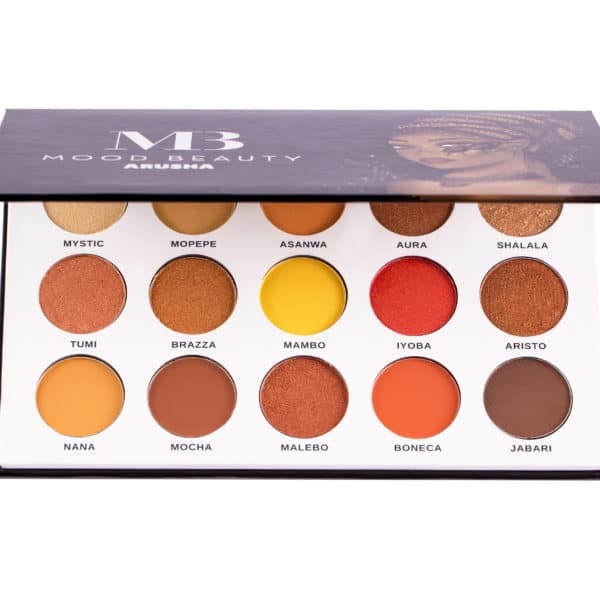 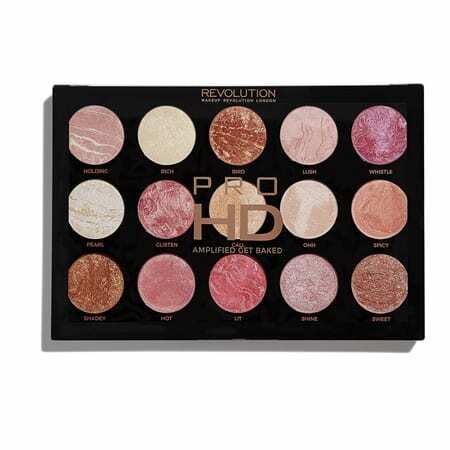 A truly compelling mixture of 15 smooth and rich shades, featuring striking reds, marvelous maroons and a gorgeous selection of golds and browns. 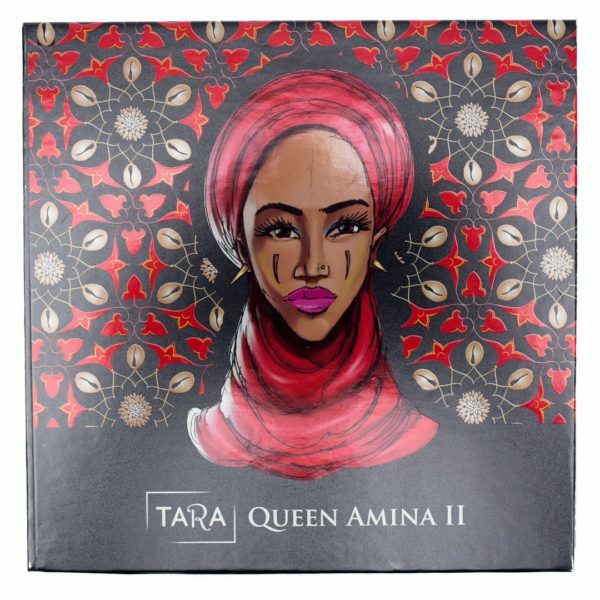 The House of Tara Queen Series II is here!!! 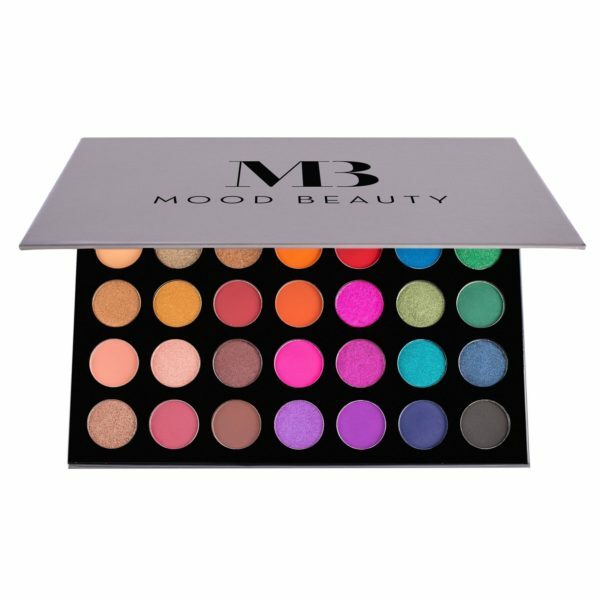 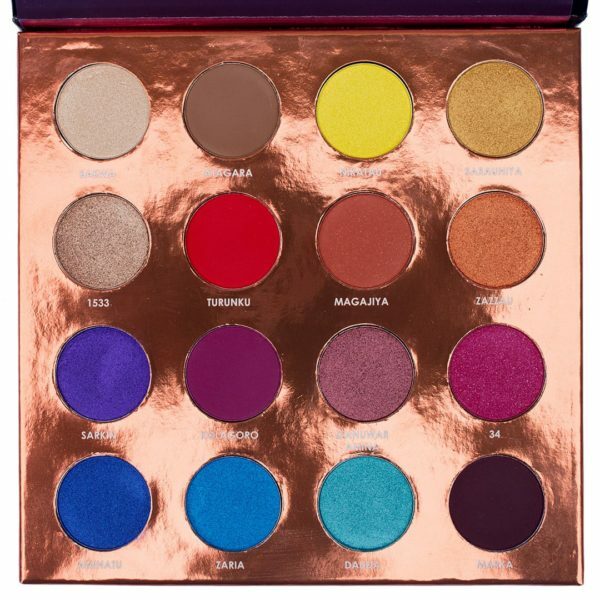 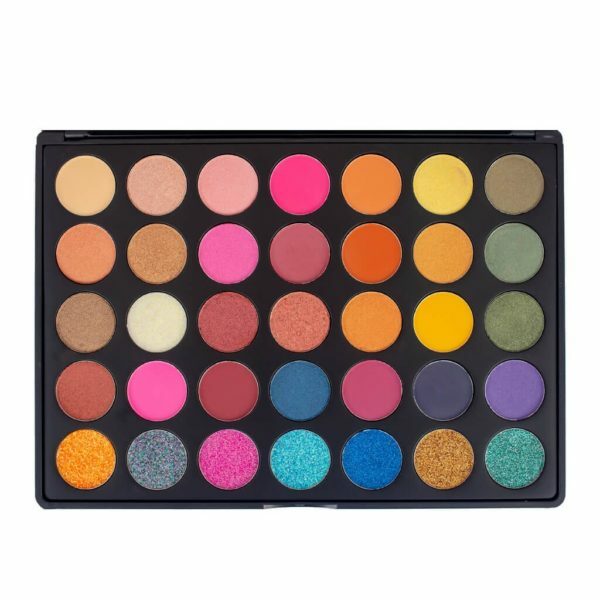 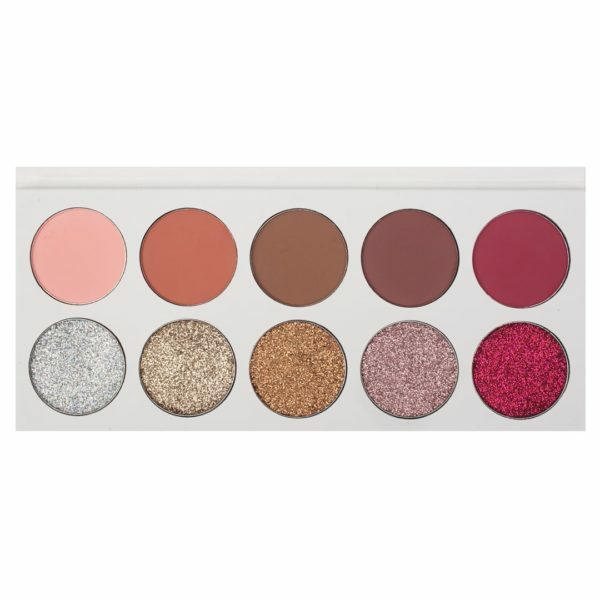 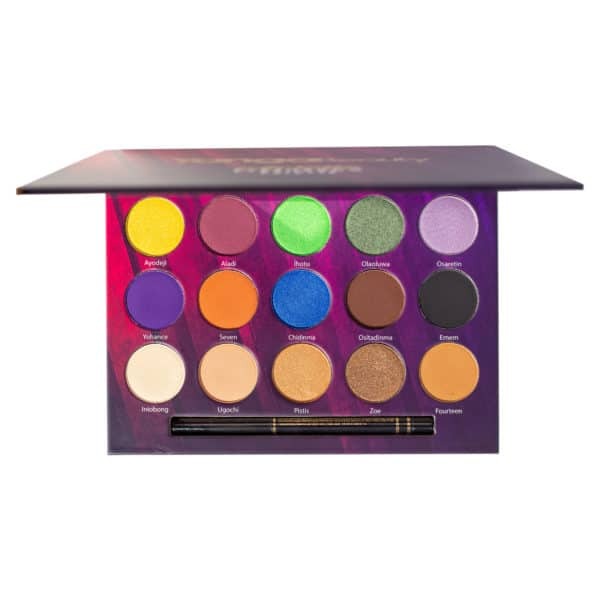 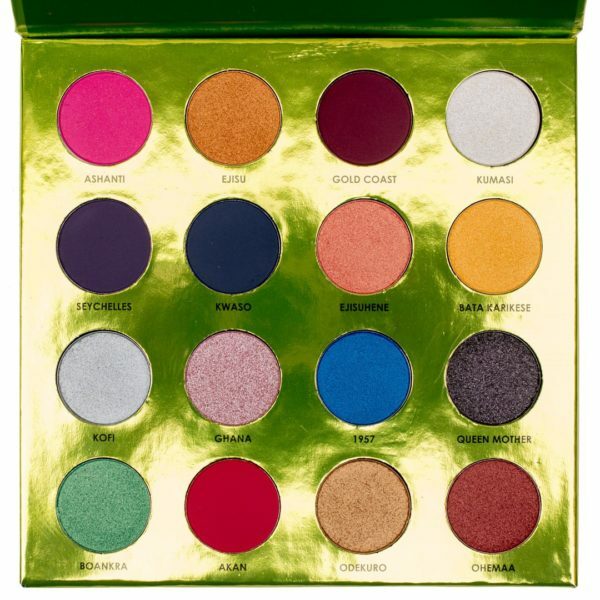 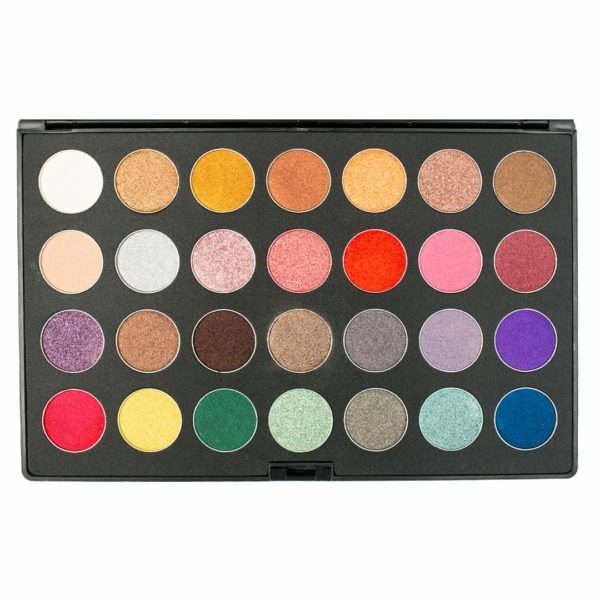 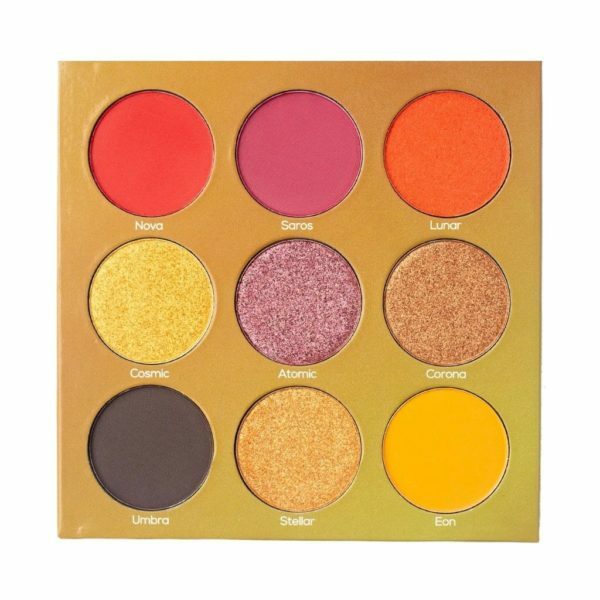 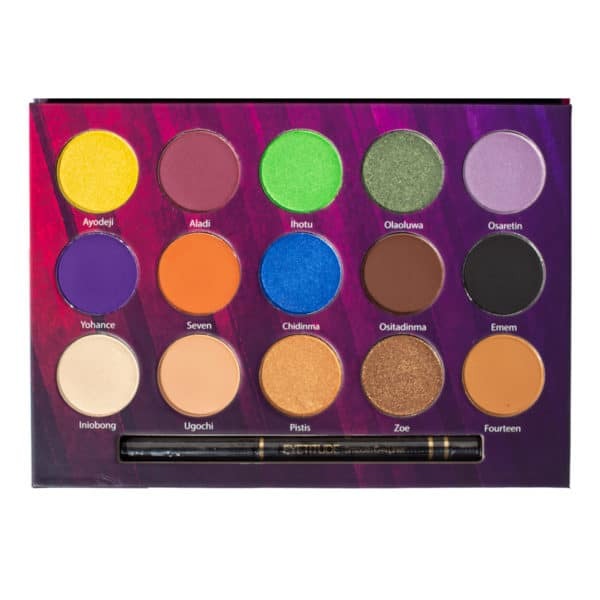 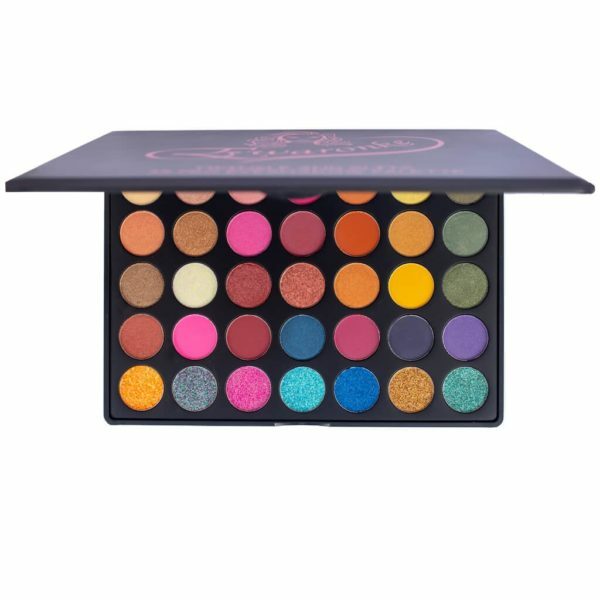 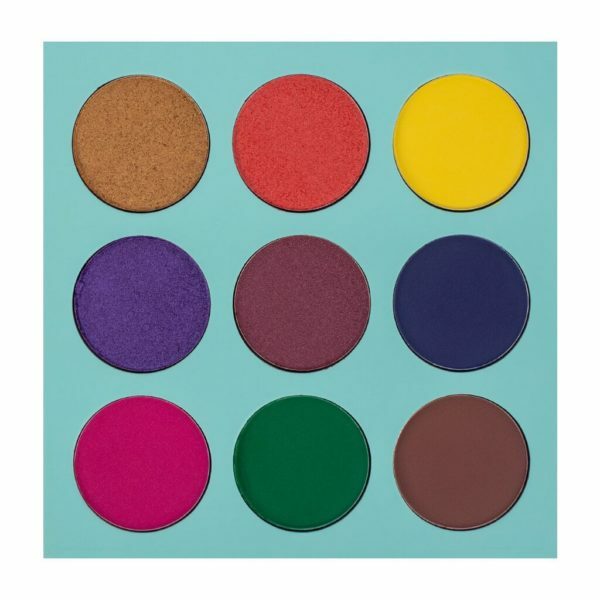 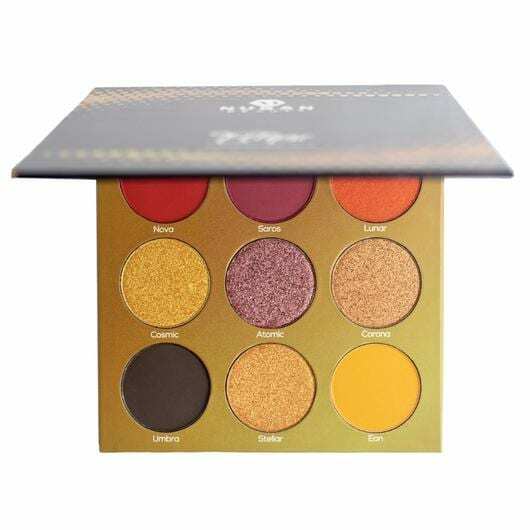 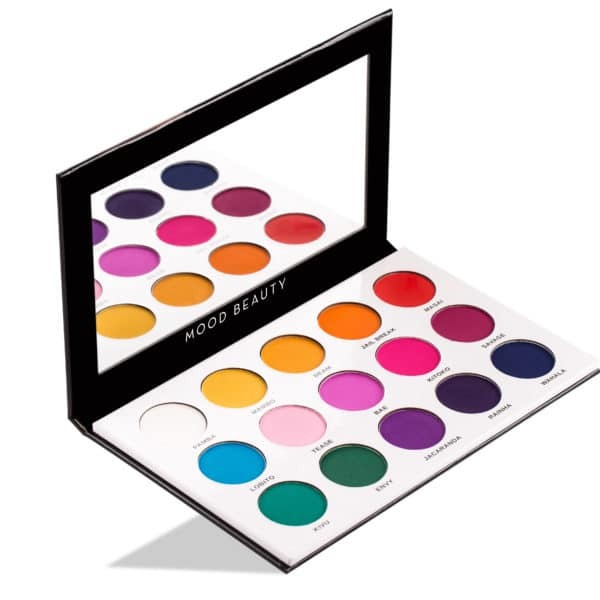 The gorgeous Queen Nana II palette has 16 vibrant metallic shades and is an improvement on the first (12 palette) Queen series. 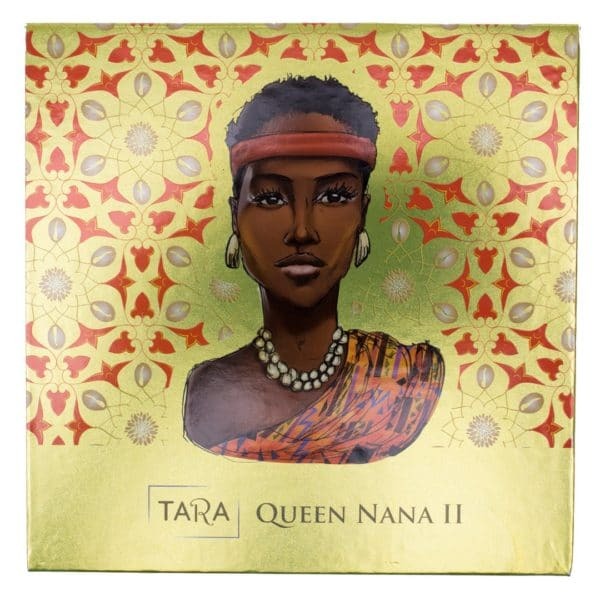 The House of Tara Queen Series II is here!!! 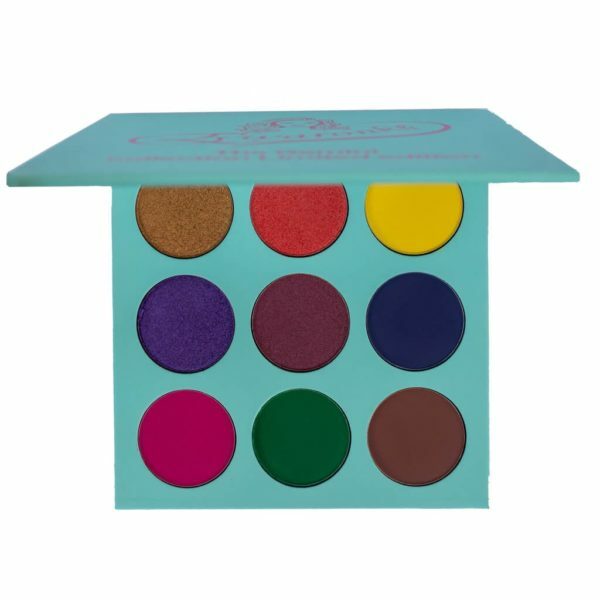 The gorgeous Queen Amina II palette has 16 vibrant metallic shades and is an improvement on the first (12 palette) Queen series.